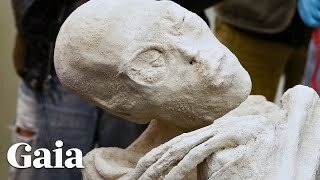 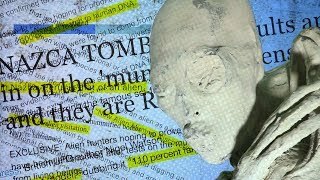 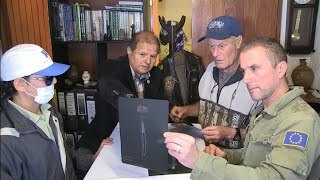 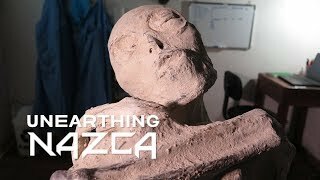 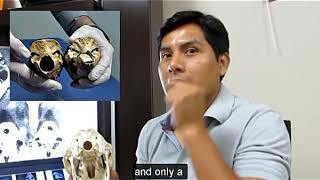 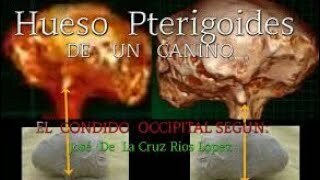 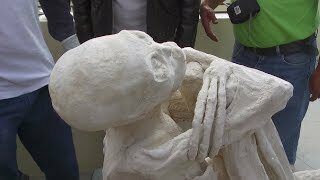 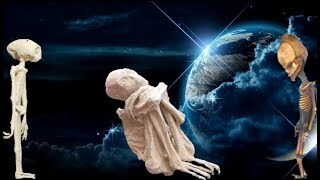 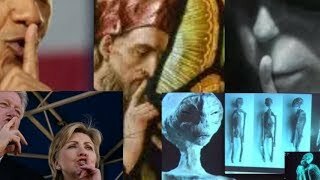 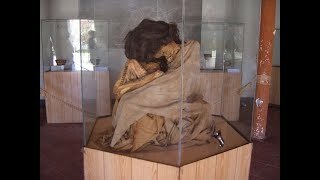 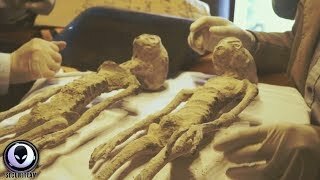 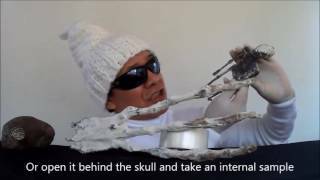 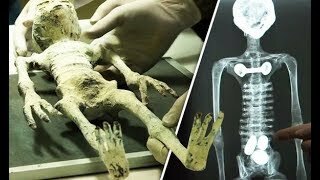 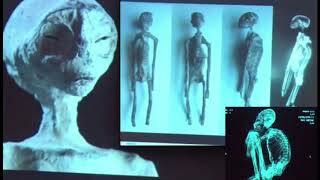 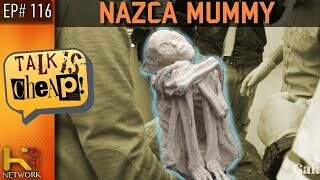 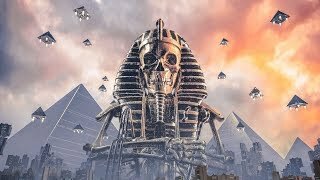 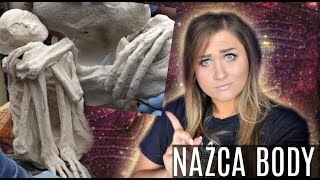 Real Alien Mummy, Nazca Aliens Mummies. 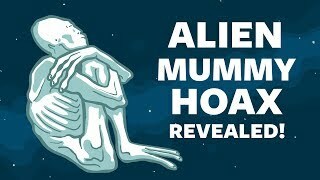 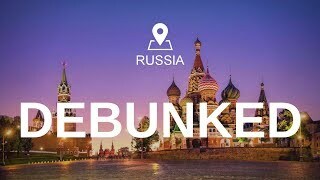 They are saying the is not a fake. 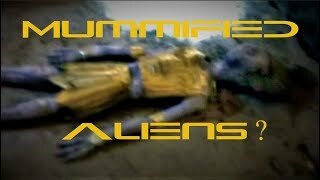 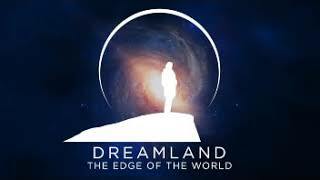 Audio a must listen video.